From now through July 31st when you purchase from our Etsy shop and enter the coupon code SUMMER10 you will recieve 10% your entire purchase! Stock up for Christmas, purchase as gifts or get our great scents for yourself! It has been many moons since I posted anything in my blog. Life has been uber busy. We moved 2 hours away to the foothills of Virginia. I finished my 1st year as an art teacher. I had my 3rd child, sweet little Scarlett, on April 22. 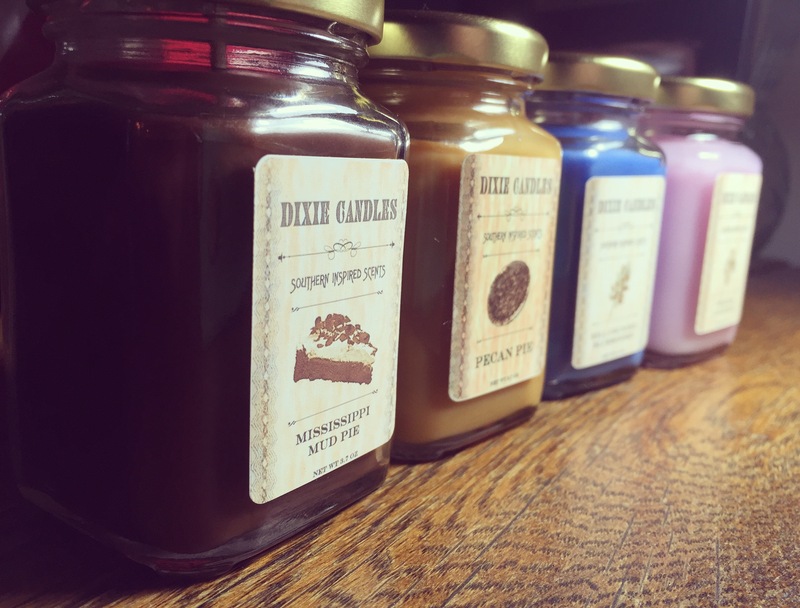 My husband and I started a candle company; Dixie Candles: Southern Inspired Scents. Which can be purchased in our Etsy Shop or through our website. You can also follow us on Facebook or Instagram! And finally I started a new Etsy Shop: Piedmont Peddler to sell goodies that filter through my life. Where I have strange things like a Haggadah from 1965 and a rare ink bottle I dug up in our yard. Looking forward to my new endeavors and starting my 2nd year of teaching! I have an Etsy shop and enjoy looking through all the wonderful art and items that others post for sale. I also enjoy making treasury lists from time to time with themes that I like to look at. A while back I made one called “The Goddess Within”; I am always drawn to art that portrays the female form. One such piece I was totally in love with; “Goddess of the Black Sun” by corderart. I posted it to my Facebook and my Mom saw it. She bought it for me and surprised me with it as an early Mother’s Day gift. I had no idea what the package was when I got it out of the mail box. When I opened it and saw it I started to cry. I live in Texas and my Mom lives in Virginia and I miss her dearly. Seeing this great work of art and knowing that it was now mine and it was from my wonderful Mom for Mother’s Day was just too much. 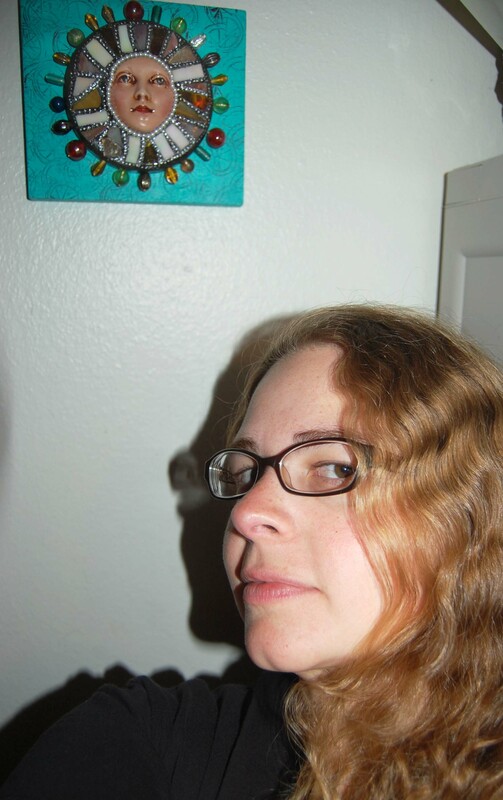 I immediately hung it up in my art studio space and took this photo. One of my favorite gifts of all time for sure! The photo itself is pretty bad, but what it symbolizes to me is worth more than I can say. I have been making and studying art since the age of 12. One of the things I am best at drawing are faces. I enjoy drawing portraits from photographs and real life. Let me draw one for you! Each drawing will be 9″x12″, black and white, done with graphite on high quality drawing paper. I take my time and do my best. Email me or send me a photograph or you or a loved one, preferably from the waist or shoulders up. Make sure that it is of decent quality and size; the better the original photo the better the drawing. If you send me a photograph I will be sure to return it with your drawing. Allow me up to one month to complete your drawing. The original drawing will be mailed to you with a certificate of authenticity. Have one done of you, for a loved one or to remember those who have passed on. I do ask that you allow me to use the image of your drawing in my portfolio. Thanks! To see examples or purchase this service please visit this link. One of my favorite things to do is create digital portraits using photographs. I have been doing these since 2006. Now I want to make them for others! Email me a photograph of you, a friend or family member. Try to use a photo that is decent quality and size, the better the orginial photo the better the portrait will be. Send me some info about the person: favorite colors, interests, hobbies, anything that would be useful in creating your one of a kind portrait. If you have an idea already, share it with me. I cannot promise that it will be the same visual idea that you have, but I can promise that it will be made with care and passion.They can be abstract, surreal and definitely artsy. Please allow 2 weeks for a return email with your finished product. 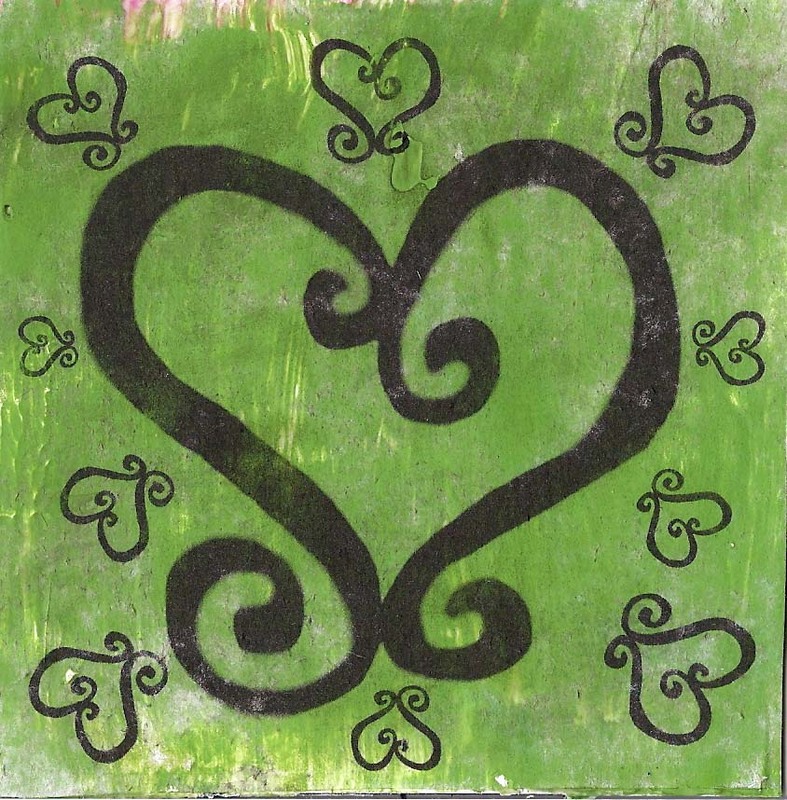 Use them as your Facebook photo, your Twitter image, have one made for a special someone, print one out and give it as a gift. Once it is emailed it is your’s to do with as you please, just give me credit as the artist and help spread the word. The only thing I ask in return is that you allow me to use it in my portfolio. Thanks! 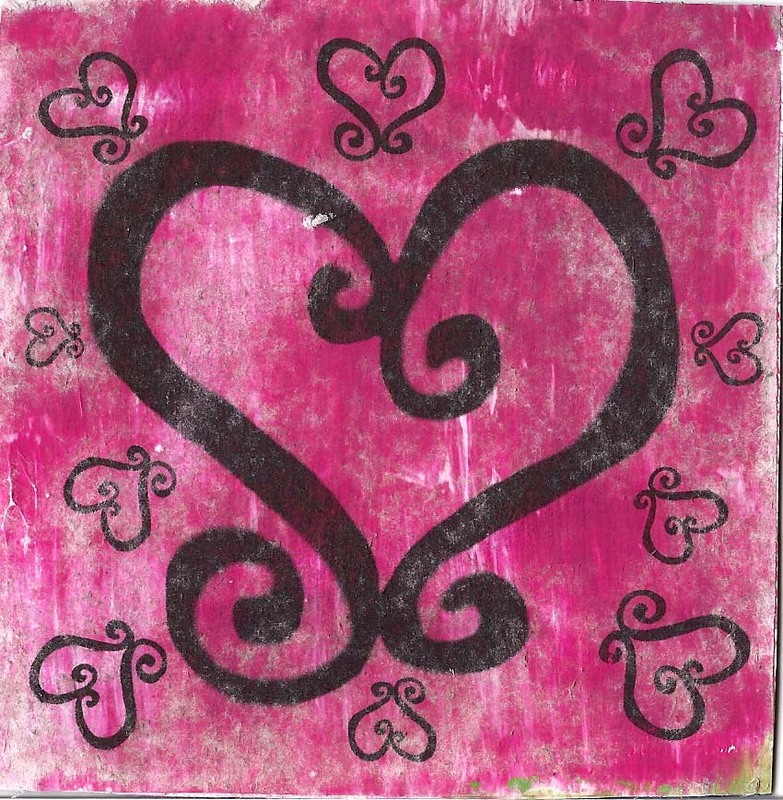 If you like my blogs check out my facebook page, my devaintART, or my Etsy shop! Tons more art, photography and crafts! 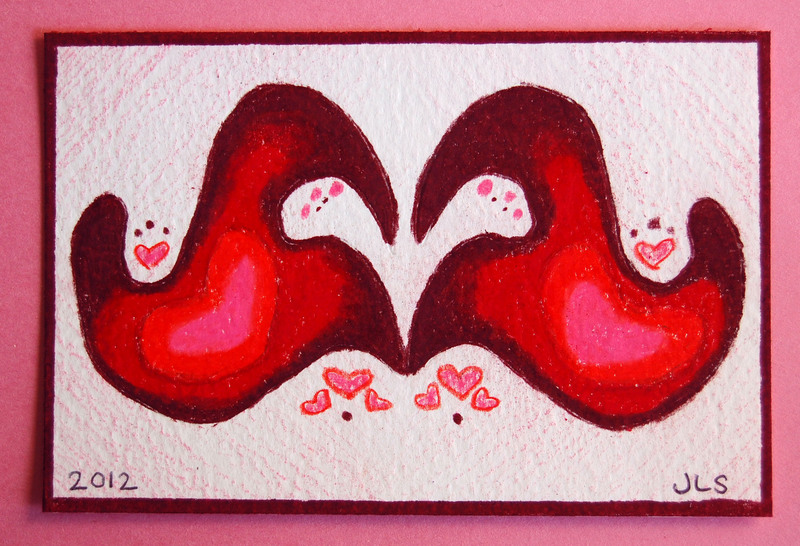 I have some one of a kind, hand-made postcards for sale in my Etsy Shop. 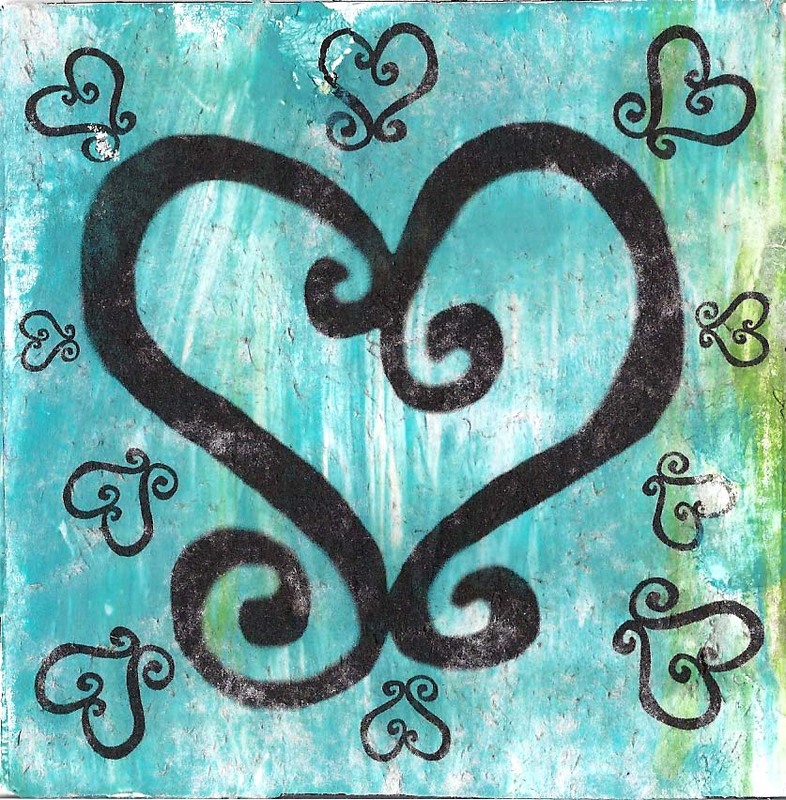 They would make a great Valentine for your Valentine or just a nice note for someone special. 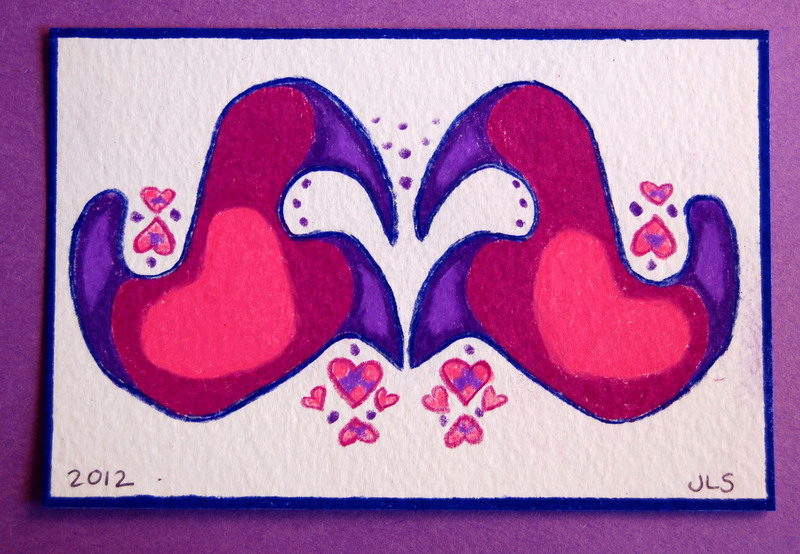 They feature a unique design of two abstract birds facing each that create a heart, in various colors. I have been collecting bottle caps for years and finally put them to good use. 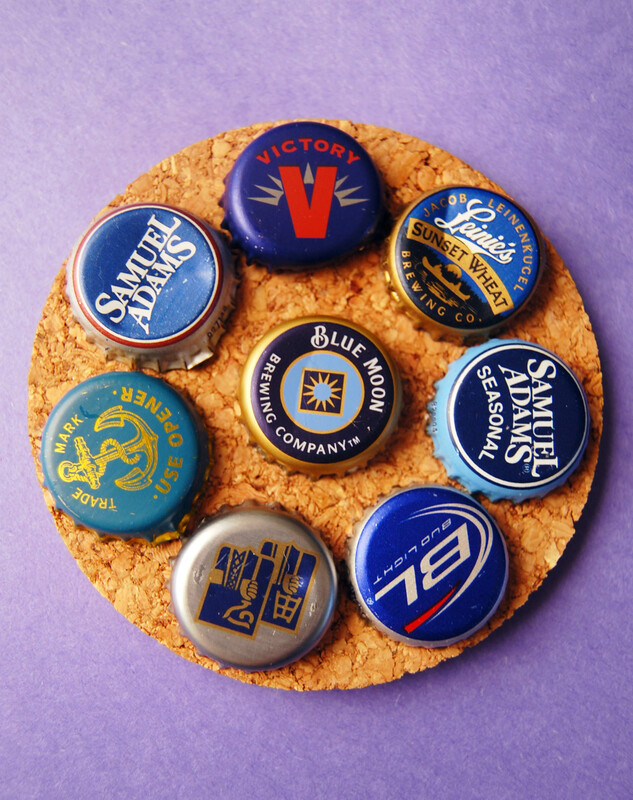 I have attached caps from beer and soda to cork and masonite bases to create one of a kind coasters. Each cap has been varnished for protection. Most have a theme; such as blue, black, red, etc… All coasters are roughly 4 inches in diameter. 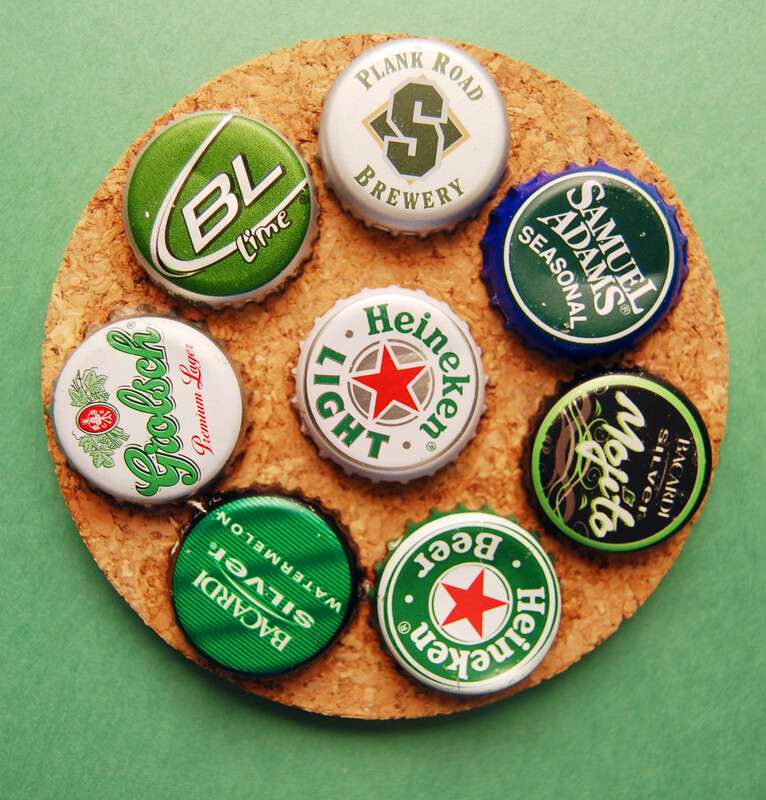 They make a great gift idea for your favorite beer lover and can be found in my Etsy Shop.